Over the past 24 hours, Russian mercenaries landed 23 attacks on positions of government troops in the conflict area of Donbas. That resulted in deaths of two Ukrainian servicemen and combat injuries for another seven soldiers. The press center of the Joint Forces Operation reported that on Monday. The occupant forces opened fire from IFVs, grenade launchers, heavy machineguns and small arms. 82 and 120 mm mortars and 122 mm cannons were used as well. The attacks were observed in the areas of Krymske, Novotoshkivske, Troitske, Pivdenne, Novotroitske, Hnutove, Lebedynske, Vodyane and Shyrokyne. The militants fired mortars and cannons near Krymske, Novotoshkivske, Troitske, Hnutove and Vodyane. 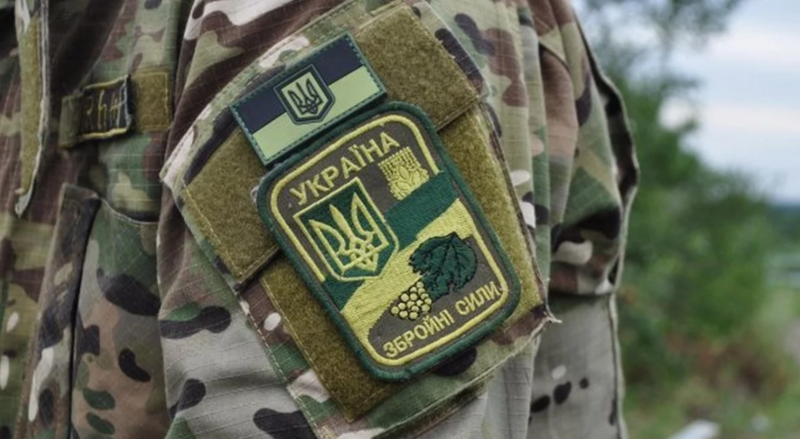 One of the wounded Ukrainian servicemen sustained the injury due to mishandling an explosive device.